CHARGED WITH A DUI OFFENSE? IF YOU'VE BEEN CHARGED WITH DRUNK DRIVING IN THE LEHIGH VALLEY, ATTORNEY DONOHUE CAN HELP. Call Donohue Law, LLC right away if you’ve been charged with driving under the influence. Attorney Donohue is highly experienced in DUI crimes and will provide expert the expert representation that you need to protect your reputation and livelihood. He’ll gather all of the facts of your case to determine the best course of action. 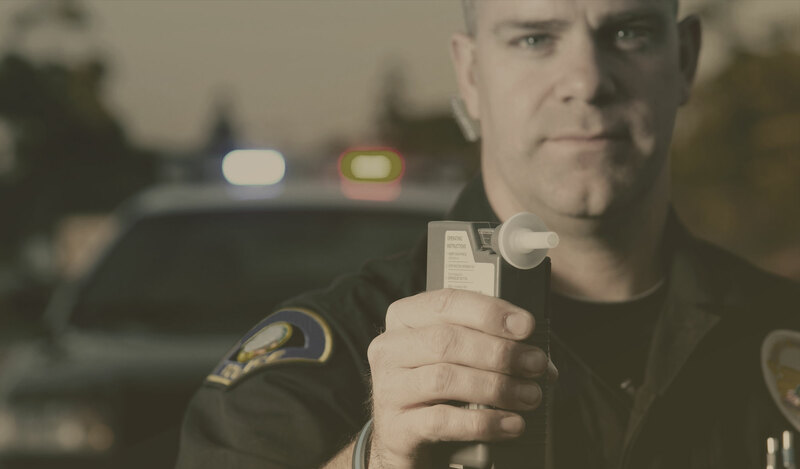 If you are worried about a DUI, contact us today – we can guide you through from start to finish. Avoid the stigma of a DUI conviction-retain a qualified DUI attorney in Allentown, PA today. Attorney Donohue will work hard to fight your DUI charge. Schedule a consultation today.